Heroic hound Dog Man is back to save the day! 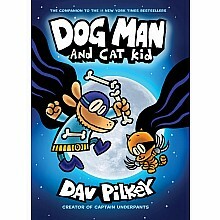 For ages 7-10 yrs, by Dav Pilkey. See just how beautiful, magical and important words can be! 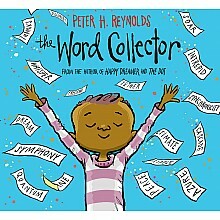 For ages 4-8 yrs, by Peter H. Reynolds.